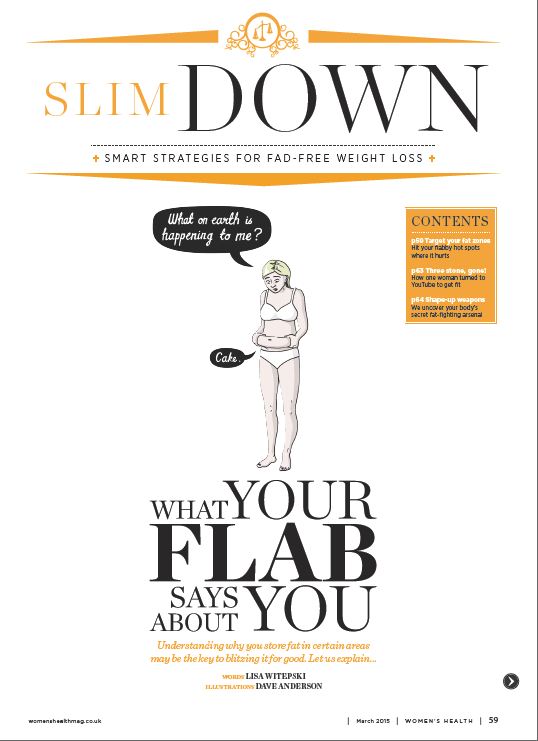 Dave Anderson was recently commissioned by Women’s Health to humorously illustrate some of the causes of flab in their regular ‘slim down’ section. 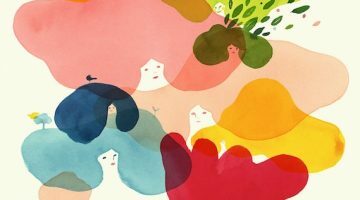 The feature focused on why we get a bit chubby in certain areas (cankles, love handles…) and what we can do to get rid of these pesky bits of excess flab. 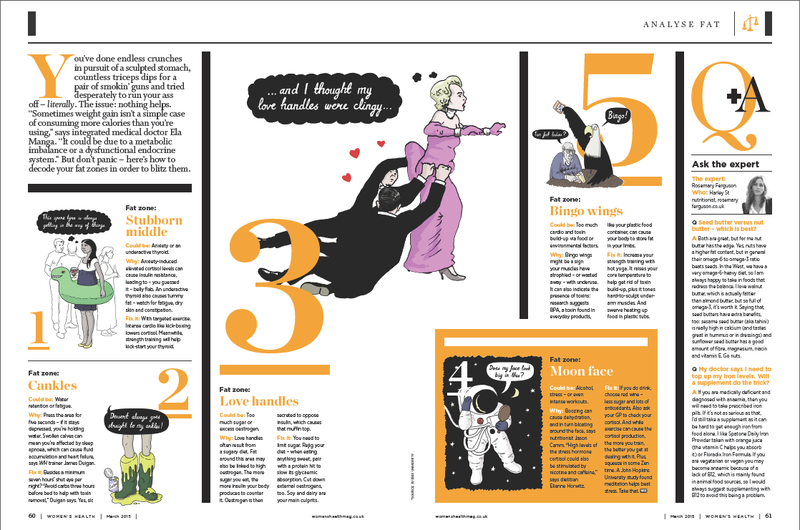 Dave’s illustrations are a light-hearted take on the issue, and we particularly love his interpretation of ‘bingo wings’. The illustrations are in the March issue, which is on shelves now if you feel you need some tips on shifting those problem areas!